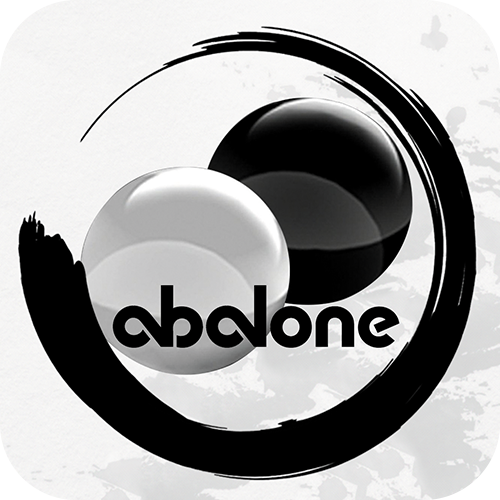 Players seeking a challenge can face off against other Abalone masters in online multiplayer, and for those who prefer to maintain the more tactile, personal feel of face-to-face tabletop gaming, Abalone provides a local pass-and-play multiplayer mode. You can find the new Abalone today on the App Store ($2.99), Google Play ($2.99), and Steam ($4.99). For more information, check out the website and follow Asmodee Digital on social media. Asmodee Digital, a fully owned subsidiary of the Asmodee Group, is an international publisher and distributor of digital board games with operations located in Europe, North America, and China. Asmodee Digital manages the creation, design, development, publishing, and marketing of board and card games on leading digital platforms for Asmodee studios as well as for third-party publishers. The current Asmodee Digital catalog includes best-selling digital games such as Ticket to Ride: First Journey, Pathfinder, Ticket to Ride, Splendor, Pandemic, Small World 2, Mr. Jack London, Lexigo Rush, Story Cubes, Colt Express, Mysterium, Potion Explosion, Onirim, Jaipur, Spot It! Duel, Smash Up, Carcassonne and digital versions of many other well-known board games.